THIS ALL STARTED with a Crime Classics program on Sirius XM’s “Radio Classics.” I am prompted to share “The Incredible History of John Sheppard” here at SimanaitisSays in Part 1 today, with Parts 2 and 3 following. Talk about obsessive…. The Crime Classics radio series ran on CBS only from June 15, 1953 through June 30, 1954. Its creator/producer/director was Elliot Lewis, a giant in classic radio, earning 42 references in John Dunning’s classic On the Air: The Encyclopedia of Old-Time Radio, 1998. To put Lewis’ stature in perspective, Jack Benny tops the list with 61 references; and only three others, Fred Allen (52 hits), Eddie Cantor (47), and Bing Crosby (45) are ahead of Lewis. Orson Welles is just behind him at 41 references. The music for Crime Classics is memorable as well. It was composed and conducted by Bernard Hermann, another radio and film great working with the likes of Alfred Hitchcock and Orson Welles. What with Crime Classics topics stretching from Caesar’s Rome to Lizzie Borden’s Fall River, Hermann explored a lot of musical genres with period orchestrations. 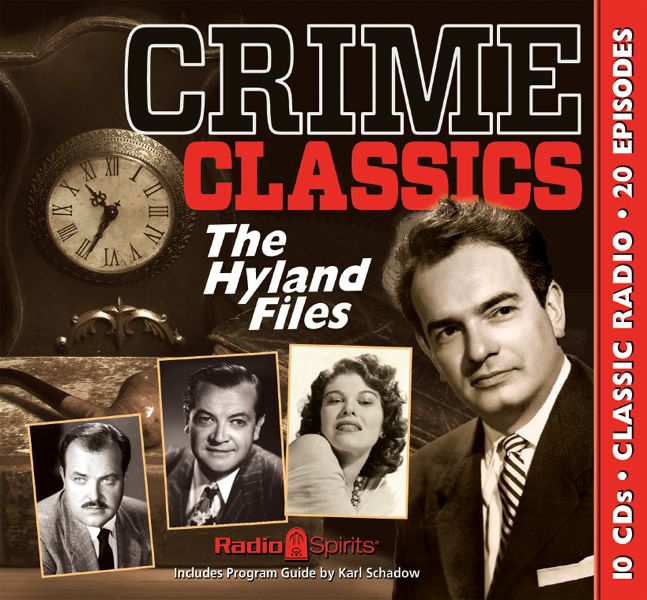 Crime Classics: The Hyland Files is available from Radio Spirits. “The Incredible History of John Sheppard” is one of the tales in this collection. The episode “The Incredible History of John Sheppard” was originally broadcast on February 3, 1954. Like others of the series, its story was based on contemporary court reports and newspaper accounts, in this case from early 18th-century England. Jack Sheppard, Antihero. In retrospect, John aka Jack Sheppard was an antihero, in the tradition of Shakepeare’s Hamlet, F. Scott Fitzgerald’s Jay Gatsby, John Wayne’s Rooster Cogburn, and Sesame Street’s Oscar the Grouch. Each has character flaws a’plenty, but you still end up rooting for the guy. 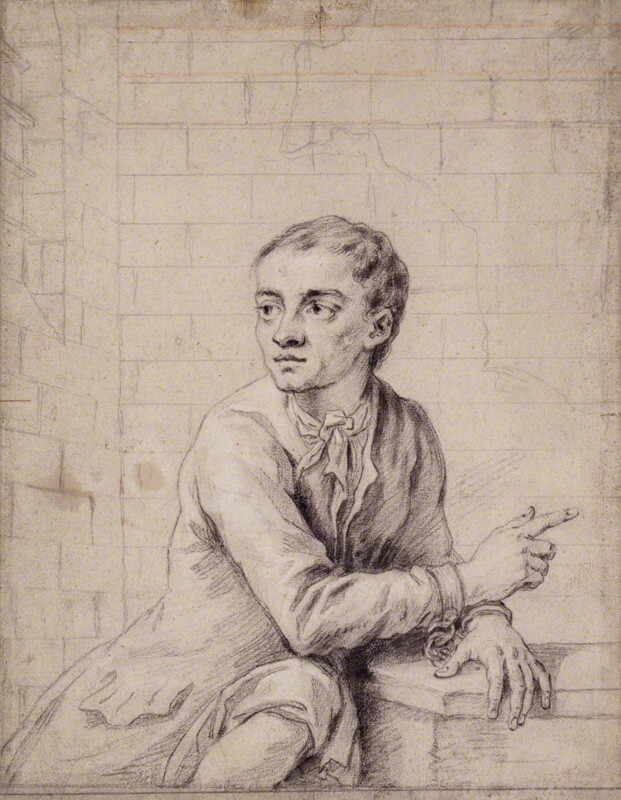 John (Jack) Sheppard, 1702–1724, notorious English thief and escape artist extraordinaire. Sketch by Sir James Thornhill shortly before Sheppard’s execution in 1724. 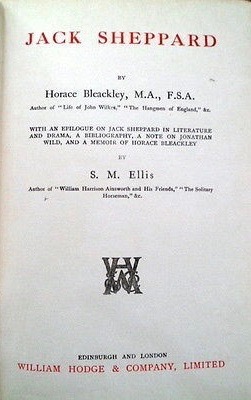 Sheppard’s notoriety (and, yes, popularity) made him one of the subjects in Notable British Trials, a classic collection of primary-source materials first assembled by Horace Bleackley and S.M. Ellis in 1736. A measure of Sheppard’s reputation is suggested by the other four trials in the initial series: Mary Queen of Scots (1586), King Charles I (1649), the Bloody Assizes (1678), and Captain Kidd (1701). The “Jack Sheppard” text of Notable British Trials runs to 260 pages, complete with quotes and sources. This account, the Crime Classics tale, and my usual Internet sleuthing provide the following tidbits (and maybe justify Wife Dottie’s view on this obsession of mine). Workhouse to Draper. Jack was born into a poor family in a rundown portion of Spitalfields, a London district known for its fabric trade and markets. When he was six, his widowed mother sent Jack to Mr. Garret’s School, a workhouse. From there, he was peddled to cane-chair makers and then, at age 10, to a wool draper named William Kneebone. Kneebone, who will recur in our tale, was a kindly man who improved Jack’s rudimentary skills of reading and writing, and in turn apprenticed him for seven years to a carpenter named Owen Wood. Enter Elizabeth Lyon aka Edgworth Bess. Edgworth Bess is described as “a violent-tempered Amazon.” She and Jack fell in love. Sort of. In particular, “he flinched a couple of silver spoons” and found “thieving such an easy way of gaining pocket-money,” not to say of acquiring gifts for Edgworth Bess. In the summer of 1723, Edgworth Bess stole a ring from one of her gentleman friends, she got nicked, and sent to the St. Gile’s Bound-house in Soho. Jack heard she was in stir, went to St. Gile’s, and overpowered the custodian. He and Edgworth Bess walked off to freedom. 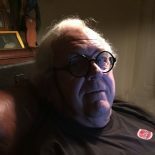 This entry was posted on February 9, 2019 by simanaitissays in And Furthermore... and tagged "Crime Classics" radio program, "Notable British Trials" Horace Bleackley S.M. Ellis (1736), John aka Jack Sheppard English thief escape artist, Sirius XM "Radio Classics".